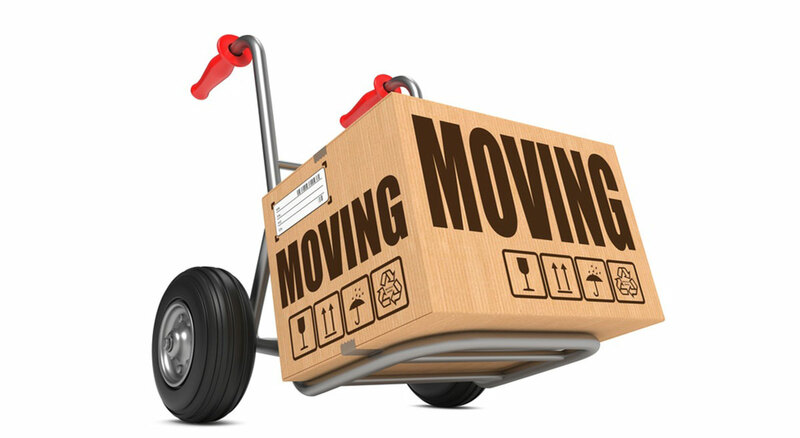 At Columbia Movers we know that one of the most difficult and time consuming task of a house or apartment move is the packing of your personal effects and especially if they are fragile or of high value. 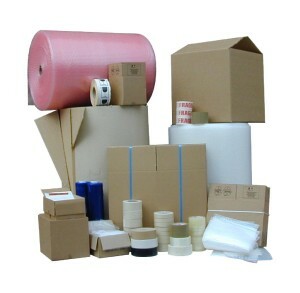 We offer a full range of packing and unpacking services to suit your individual needs and requirements. Our highly trained packing team encompass our professional attitude and standards and are always available to help you with any of your packing requirements. All of our packing materials are made from the highest quality recyclable materials in order to ensure the protection of your personal belongings during transportation. By choosing our Full Packing Service you can save a lot of time and effort and not to mention the risk of damaging some of your fragile belongings. Our expert team will pack up everything at your premises taking care of all your fragile and valuable items using the highest quality packing materials in order to ensure their safe transportation. If you want to pack most of your belongings yourself but you are not sure how to safely pack fragile items like, glassware, mirrors, antiques, kitchen china and ornaments our team of packing experts will be more than willing to assist you in safely packing and moving them. Covering everything from the unpacking and unwrapping of your belongings to removing the rubbish afterwards, Columbia’s unpacking service is the perfect addition to our removals and packing options. 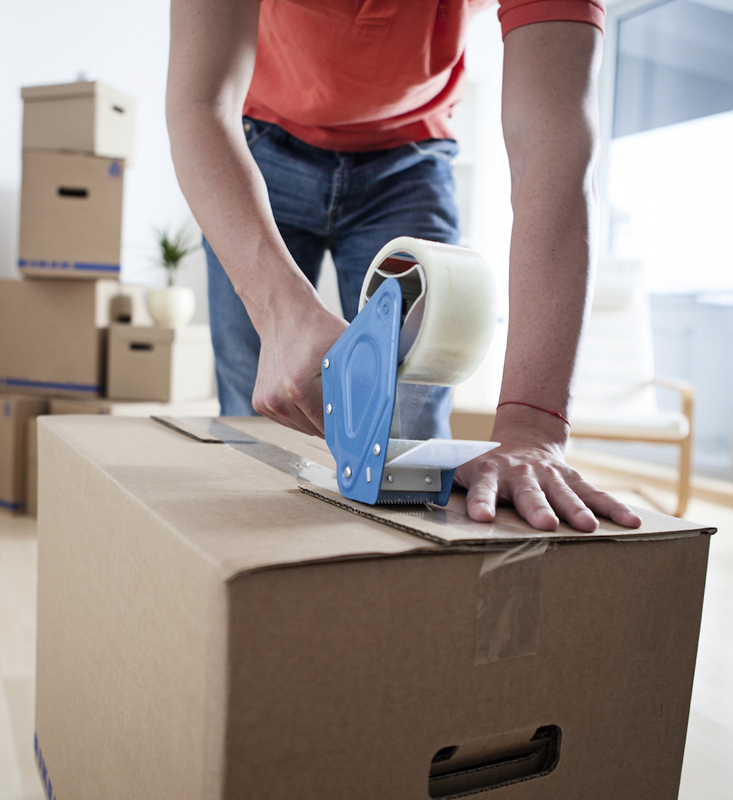 We can offer you an Unpacking Service to suit your needs, whether that be full unpack or fragile unpack. This is the perfect choice for individuals that have the time and want to pack and unpack their own items. 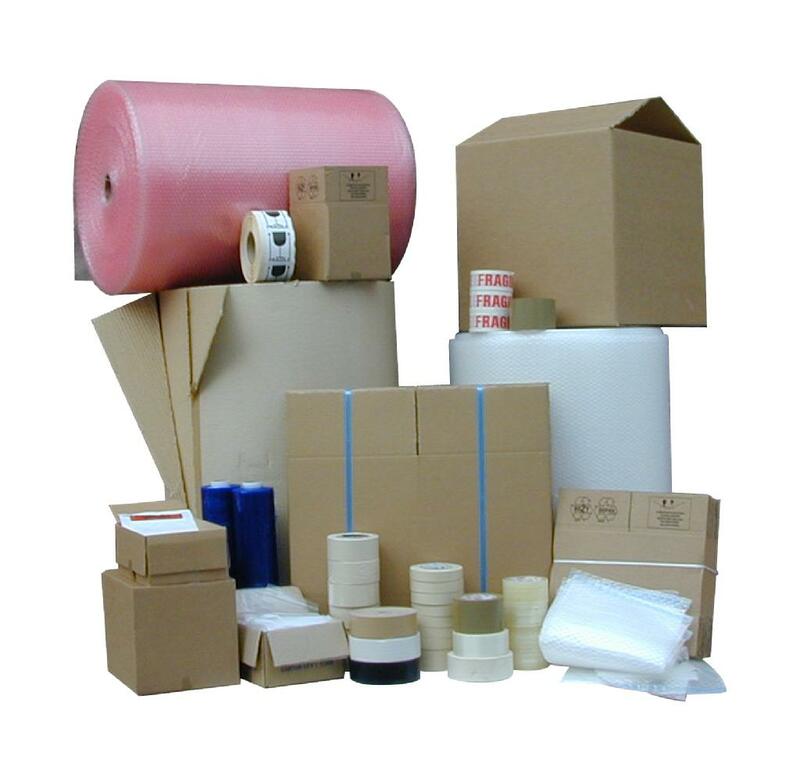 We are more than happy to supply you with all the packing material you might need so you can safely and efficiently wrap and box all of your belongings. In order to discuss your packing needs please contact Columbia Movers.